Big Congratulations are in order for Purple Reyn, in hitting the $200,000 mark. 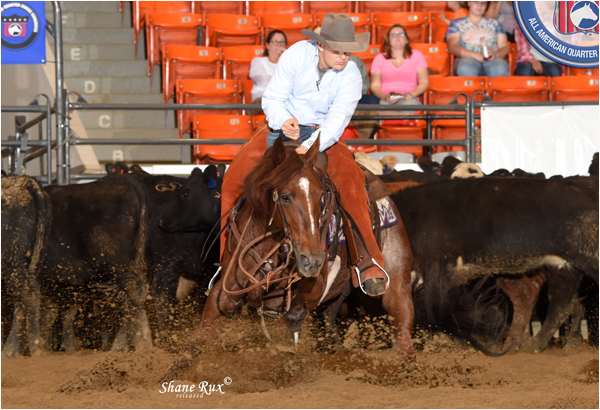 This incredible mare is owned and shown by Brandon Dufurrena, this duo took 3rd place last week at the All American Congress in the Non Pro Mercuria, bring her LTE to $203,349. Congratulations again Brandon, that is one special mare you are riding and we wish you continued success in the show pen‪.